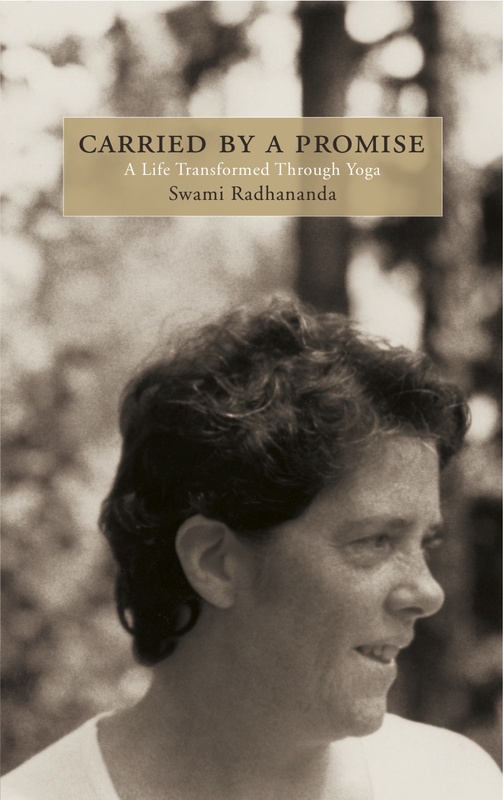 Excerpts from when you first called me radha continues with a reflection on how Swami Radha’s poetry has inspired the Spokane Radha Centre to dance! “Swami Radha’s poetic voice is infused with the intelligence of a life lived with passion. This realism is what makes them accessible, practical and also inspiring.” (Clea McDougall) Satya writes how the dancers in Spokane are accessing the poem, “In My Heart is a Song”, bringing it to a life that resonates in their own hearts.